Home » Community and Society » Students of SPRC School honor Kindness Week!!! 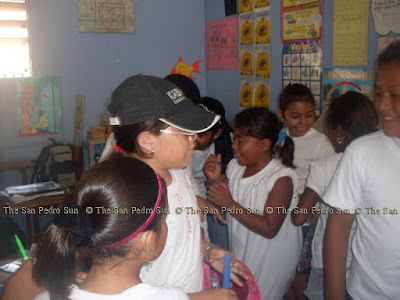 Newer: » Costa Maya Presents: Miss El Salvador!! 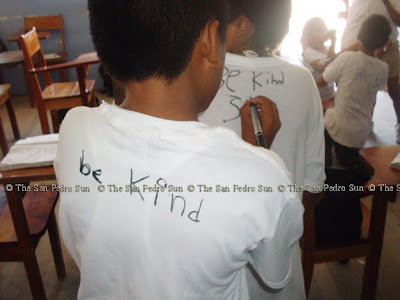 Students of SPRC School honor Kindness Week!!! 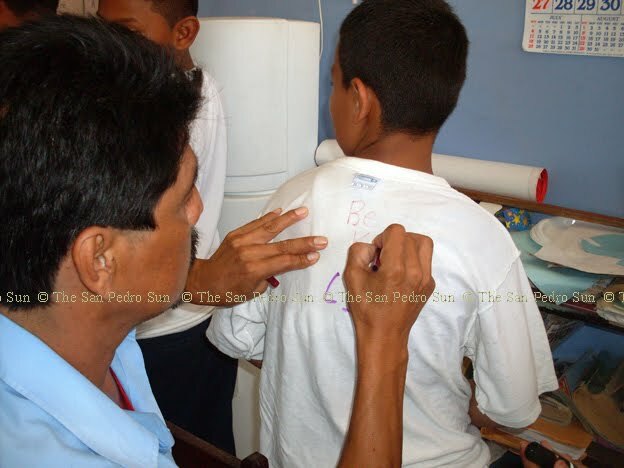 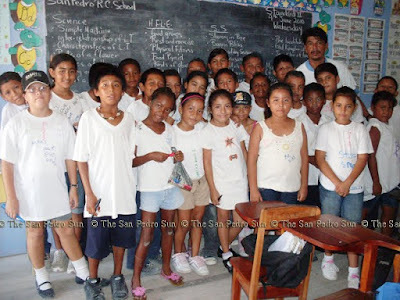 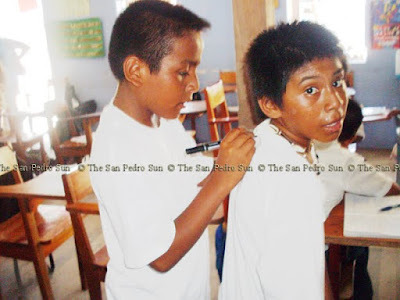 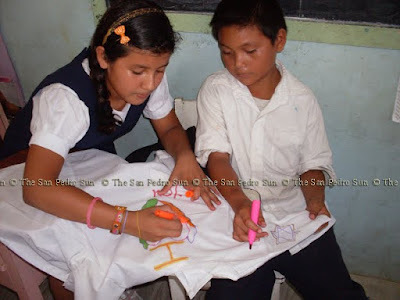 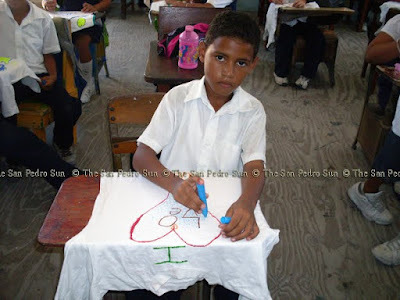 Students of the San Pedro R.C. 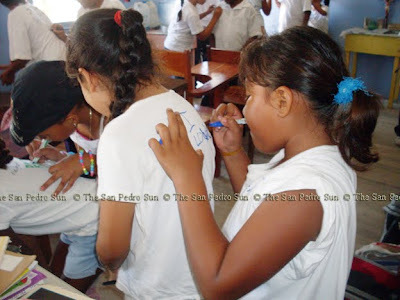 School today encouraged each other to show a little kindness - marking the clothing of each other, with kind words, encouraging each other to cease the violence, practice patience and offer a word of kindness to all!!! Life for Lydia – Cancer Walk this Sunday!